I know what you’re all thinking, “Enough with the Ravens, Raven!” But it’s not every day your favorite NFL team is in the Super Bowl. 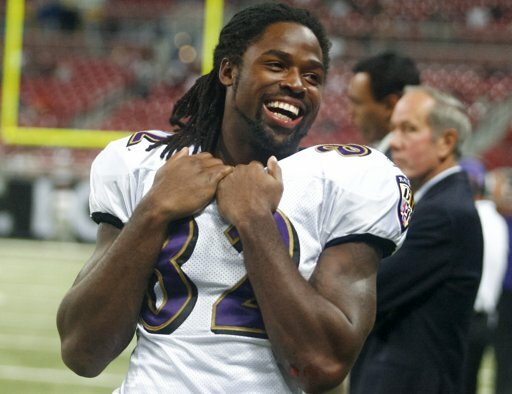 I feel kinda skeevy selecting Torrey Smith as a Hump Day Hottie, considering I’ve been a fan of his since he was 17. Torrey is a former Terp and you know I love my Terps. Also, I want to share the best smile in the NFL with the rest of the world. Enjoy! Getting a little international for this one – meet David ‘Dudu’ Aouate, Israeli goalie for Spanish team RCD Mallorca. Enjoy some bad boy smolder on this lovely Monday of night three. Especially if you love longer, wilder hair. 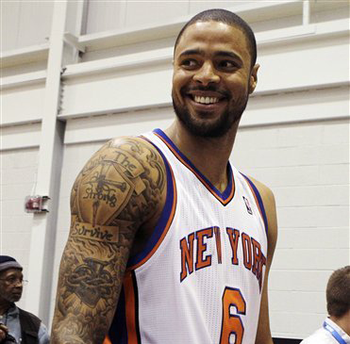 Last weekend, while watching the Knicks pull out their one playoff victory over the Heat, I realized that I had barely spoken about my newly discovered love for Tyson Chandler. I enjoyed Linsanity, of course, and I still think the New York media should cut Melo a break, but I was raised on the bruising, defensive basketball of the Big Eight and Big XII — a true defensive star is always going to catch my eye. Although, there are other reasons for Tyson to catch my eye, which I will be happy to share with you while I gush. 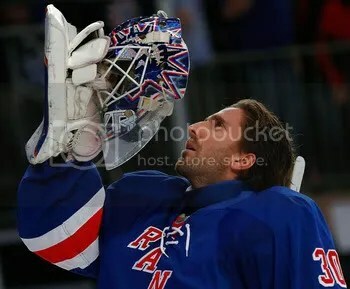 Did we seriously not have a Hump Day Hottie post on Henrik Lundqvist?!! Sorry, we must have been too busy paying attention to his fantastic goaltending. Okay, lies! We’re really all about those baby blues and how he looks in a suit. More on that in a moment. Seriously, though, it’s been another excellent season for the Rangers’ longtime netminder: 3rd among NHL goaltenders with a smashing GAA of 1.93 and tied with Jonathan Quick and Brian Elliott for the most shutouts (8). It may not be a Vezina year for Hank (as Tortorella affectionately calls him) but if he gets a chance to hoist a certain Cup in June, well, does it really matter? Let’s make your Wednesday. 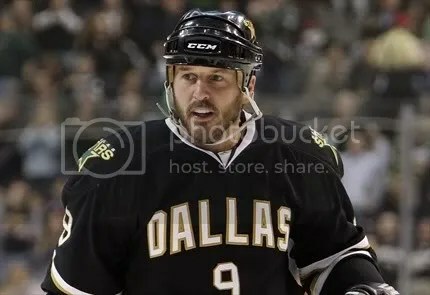 More on Handsome Henrik after the jump. You’ve been patiently waiting to open the door on Day 9, so we’re happy to deliver this sweet piece of perfection: veteran Green Bay Packers wide receiver Donald Driver. Never mind that the Houston native has had a fantastic Super Bowl-winning career and still has a few magnificent moves in his arsenal despite the years: we love him for his commitment to kids, as you’ll notice here. 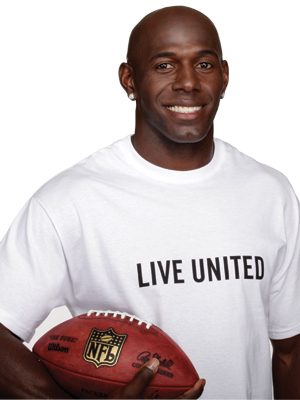 We also love him for his commitment to battling homelessness (a challenge he and his family dealt with when he was a child) through the Donald Driver Foundation.